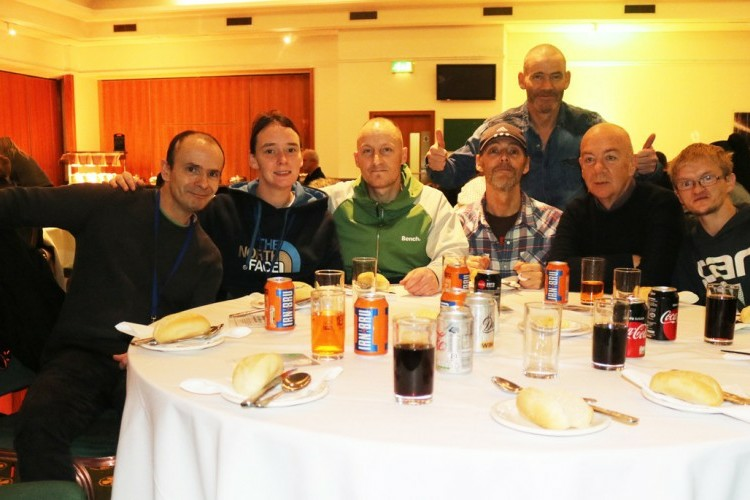 AS our club celebrates 131 years since its founding, Celtic FC Foundation hosted its annual Brother Walfrid community lunch in the Kerrydale Suite, where more than 200 guests from the homeless and refugee communities broke bread and enjoyed a hot two-course meal. 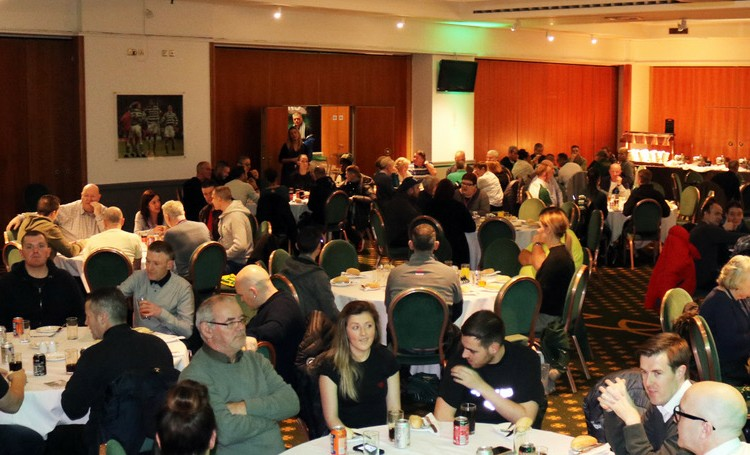 Continuing the charitable ethos of the club’s Founding Father, Celtic FC Foundation continues to work with over 20 local charities and community organisations to help identify guests who can join us at Celtic Park for this twice yearly lunch. Following the lunch, over 60 guests were invited to take part in a tour of Celtic Park, visiting the Boardroom, dressing rooms and taking in the spectacular view of the hallowed turf. Celtic FC Foundation Chief Executive, Tony Hamilton, said: “Today was the biggest response we’ve had to any of our community lunches. And while we’re delighted to welcome so many people to Celtic Park, it’s also possibly symptomatic of how bad things are for some people in our communities. “This is a club genuinely open to all and our aim is to work with people who’ve maybe taken a wrong turn, or in many cases, just had some bad luck. This football club was set up to try and address such issues, and on the anniversary of our founding and on the day we launch our Christmas Appeal, there is still a huge desire to work within our communities and help where we can. “We can only do that with wider support from the club and the supporters across the world, and the people who have made events like today possible should take enormous credit."